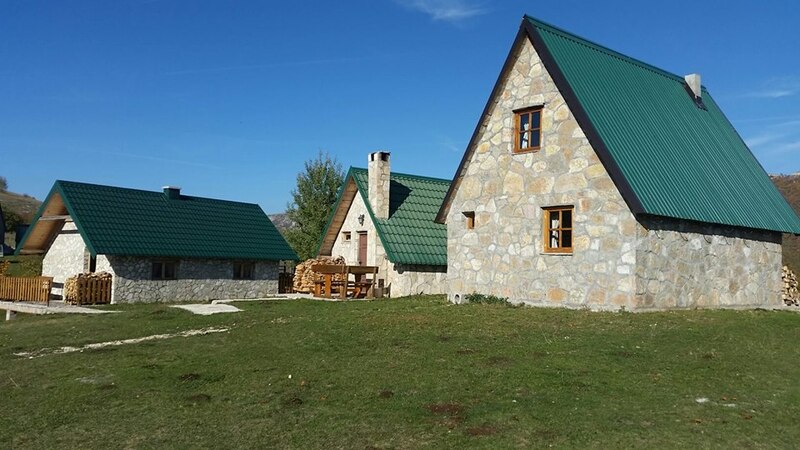 Except of comfortable accommodation, good homemade food and nice atmosphere, etno village Izlazak offer to its guests some activities, so we can make them more content stay. 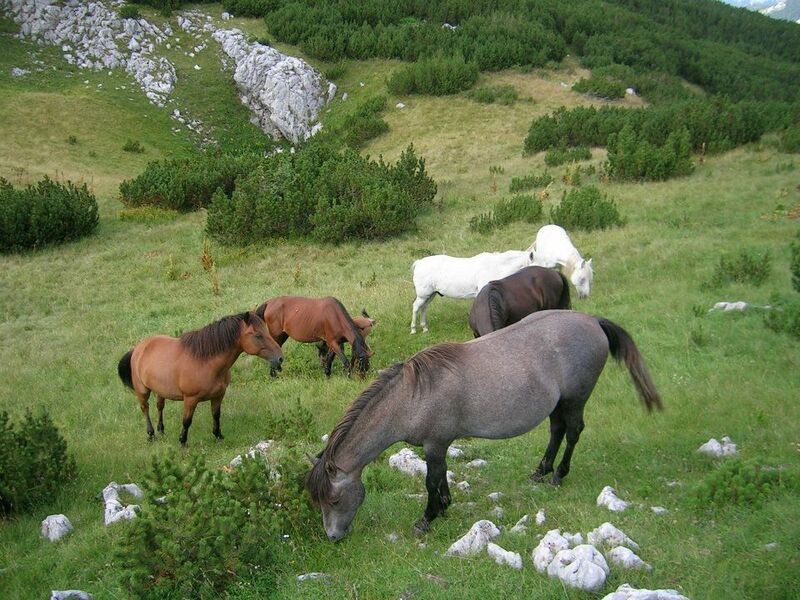 Beautiful places in this part of Piva are perfect for hiking, horse riding, cycling and mountaineering. Etno restaurant Cottage Izlazak is restaurant made of stone and wood, situated on the edge of canyon, that includes three terraces which provides a view to Piva lake. 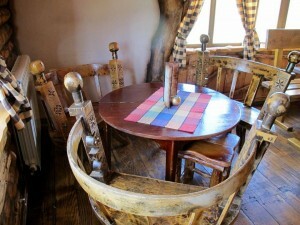 Restaurant Cottage Izlazak offers good, homemade, special food like ‘kacamak’, ‘cicvara’, donuts, roasted meals, lamb made on different ways, fish, pies, homemade bread, milk products and so on. 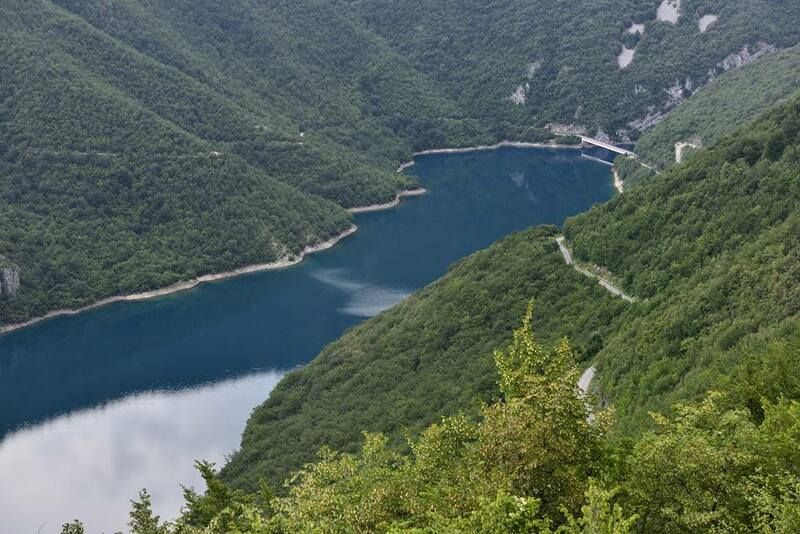 Piva lake is 42 km long lake, surrounded by beautiful nature. Travelling through spacious parts, and also some narrow parts of canyon, makes this experience perfect. 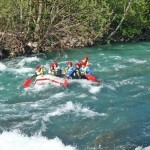 The most attractive part of ‘tear of Europe’, from Brstenovica to Scepan Polje, 18 km long with 21 rapids. Anybody who experienced that adrenaline pleasure, that is very attractive and safe, want to do and feel it again. 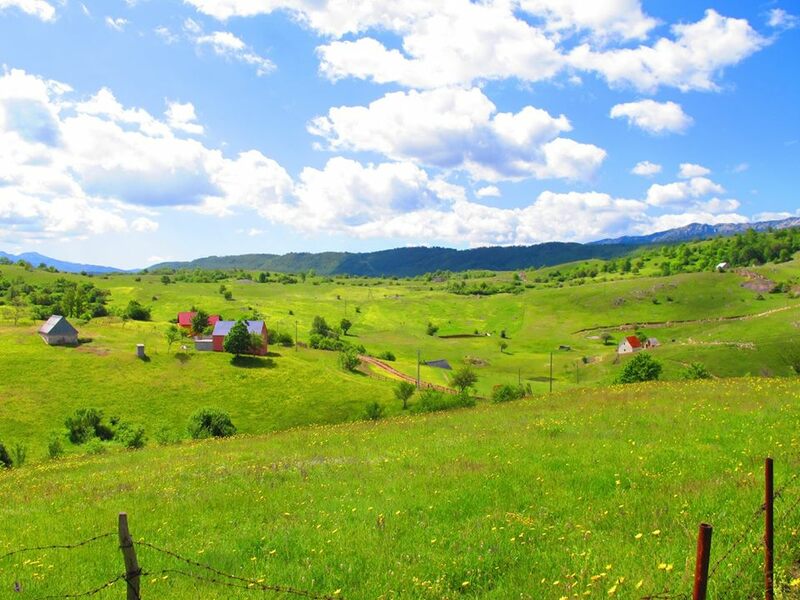 Mountains, villages, canyons, rivers and lakes make Piva irresistible. 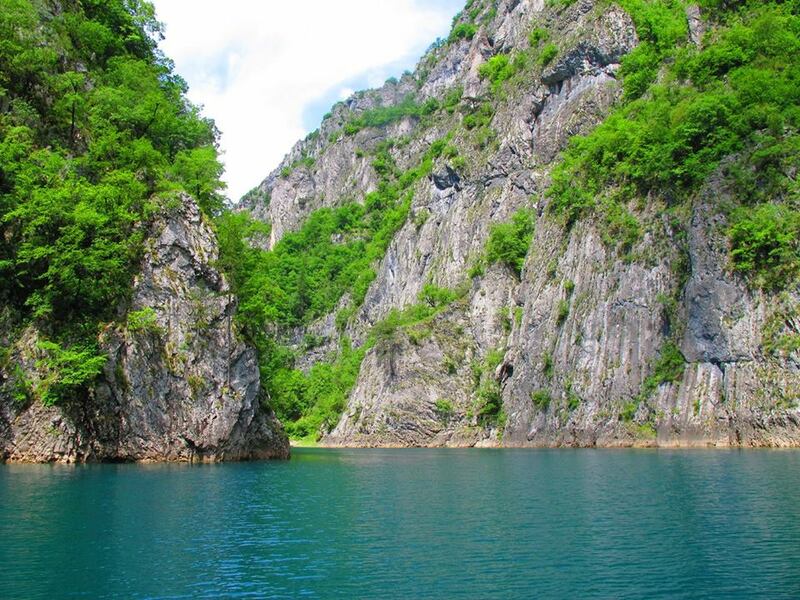 On space of Piva, as one of the most beautiful regions in this part of Europe, rivers Komarnica, Piva, Tara and Vrbnica, Lake Stabna, Trnovačko lake, Škrčko and Piva lake provides to fishing lovers unforgettable pleasure. Canyon Nevidio was inaccessible and invisible. 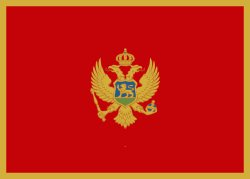 It is one of the most beautiful and the most challenging in the world. Thanks to our professional guys, passing by canyon Nevidio has become number one touristic attraction for adrenaline excursion lovers. From Izlazak, through the edge of canyon of Piva lake, through beautiful villages Rudinice and Seljane, 12 km long hiking trail (going through the meadow and forest, near the source of clean mountain water) leads to the coast of Piva lake in village Kruševo, where you can see beautiful beach surrounded by orchard. 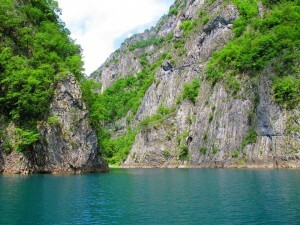 After that excursion, guests go back to etno village by boat. Fantastic regions, untouched nature on Piva mountain, Durmitor, Maglić and Volujak provide people great conditions for mountain climbing. © 2014 by Softing d.o.o.